The once static network is changing. Now is the time to embrace the opportunities a digital network can provide. As the foundation of all your corporate communications, it is critical that your network supports your organisations goals. 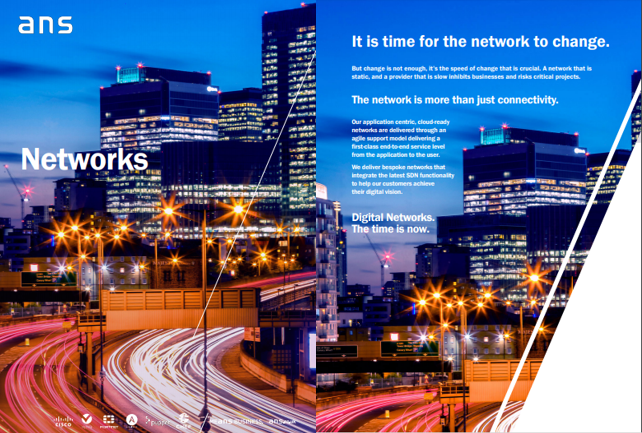 With the emergence of SDN technologies, your network can be more than just connectivity. It can facilitate the transition to being a digital business.